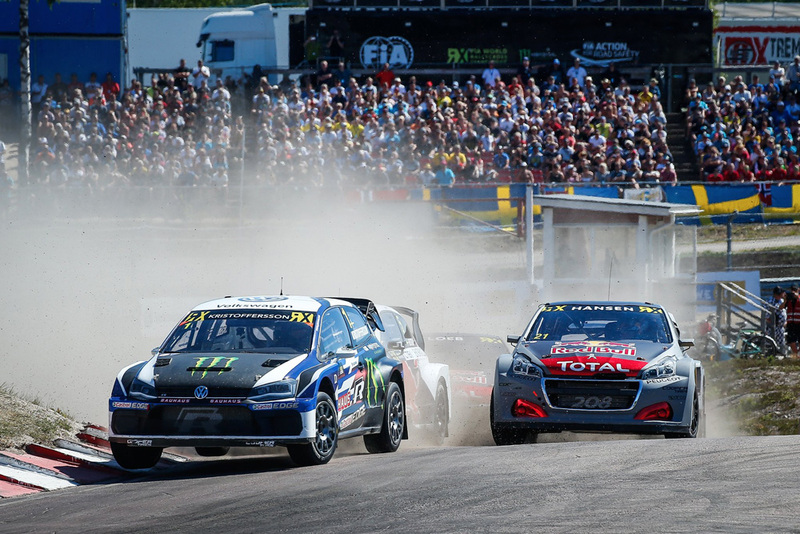 The World Rallycross Championship has postponed plans to switch to electric cars next season and will instead now make the change in 2021. It was planned that the headline class would switch to all-electric vehicles from next year following an announcement in June. Back then, a raft of changes for 2020 were announced including a move towards standardised chassis, and four wheel drive courtesy of electric motors on both axles. Organisers however have delayed the introduction of electric power to afford manufacturers more time to develop their plans ahead of a 2021 entry. Manufacturers will now have to confirm their commitment to the format by March 29 next year. “We are on the verge of an exciting new era for motorsport,” said Paul Bellamy, Senior Vice President, Motorsports at IMG, the company which promotes the World Rallycross Championship. 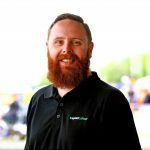 “Electric cars are increasingly important to all areas of mobility, and rallycross is the perfect platform to demonstrate the incredible performance capabilities of electric cars in a fun, competitive and cost effective environment. “A huge amount has been accomplished in a relatively short time since the first formal meeting in June 2017. Though not set to begin competition in 2021, manufacturers and independent teams will have the opportunity to showcase their electric cars a selected events in 2020. France hosts the next round of the World Rallycross Championship at Loheac-Bretagne on September 1.